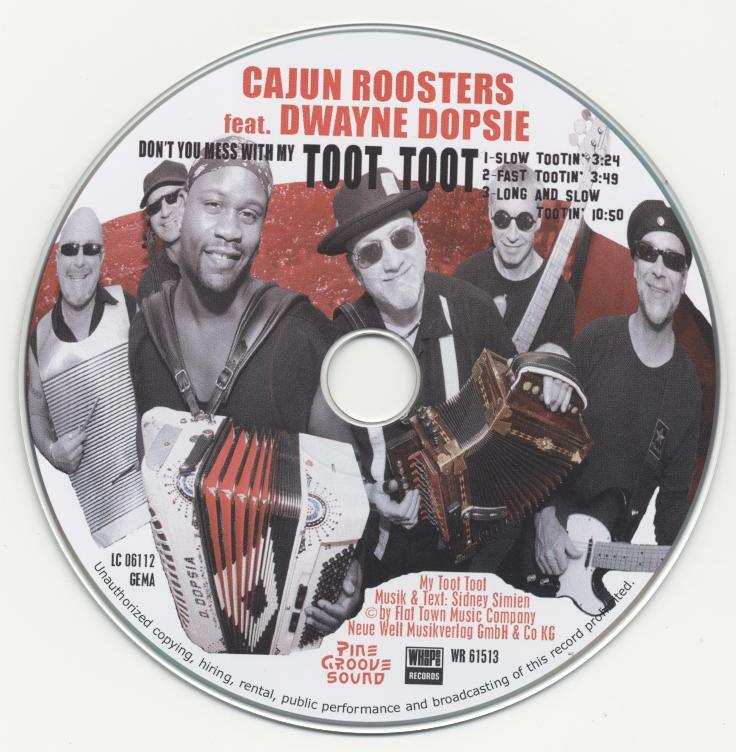 Double Shot ist die zweite CD der Cajun Roosters. 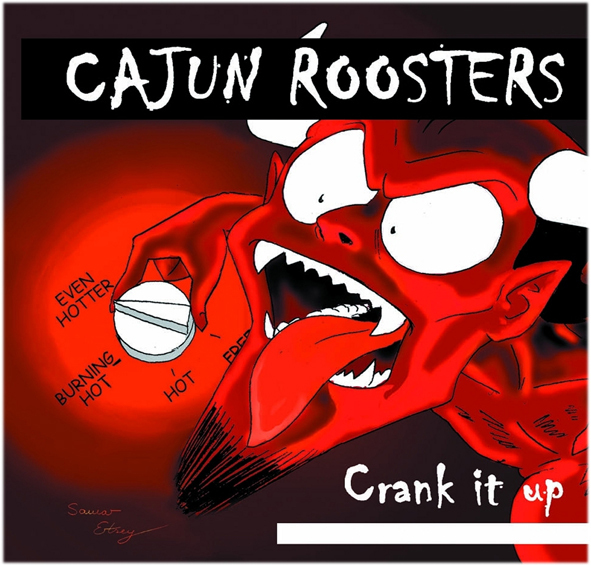 Cajun Roosters gewinnen 2 Preise in USA. Die mehrfach preisgekrönte Deutsch-Englische Cajun/Zydeco Band Cajun Roosters wurde im August 2009 in Lafayette/Louisiana mit 2 Preisen ausgezeichnet. 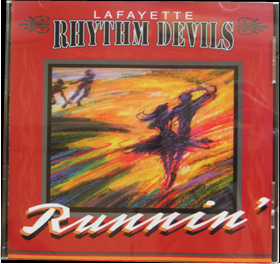 zwei Preise für die besten CDs einer Band die nicht aus Louisiana kommt. 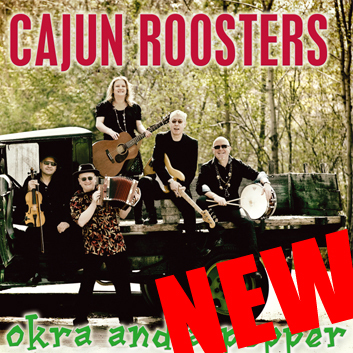 Congratulations, The Cajun Roosters have won First Runner-up for the CD "Double Shot"
in the Prix D'Hors de Nous category of the famous Cajun music awards, "Le Cajun" held in August 21st 2009 @ Blackham Coliseum, Lafayette, LA. 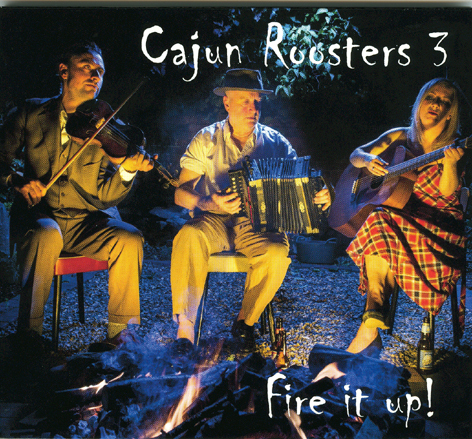 In addition your CD Cajun Roosters3 "from the swamps & bayous of Louisiana" has won the Second Runner-up. That is the first time in our history that a band has placed with two CD's in the same year! Dieses Produkt haben wir am Dienstag, 12. Januar 2010 in unseren Katalog aufgenommen.